1966 Langham Road, Upper Arlington, OHVideo Tour of 1966 Langham Road, Upper Arlington, OH. 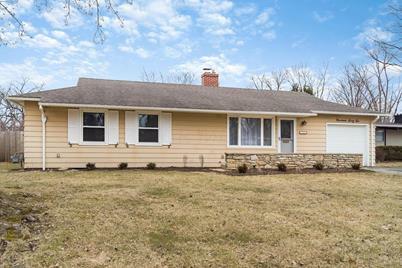 Spacious ranch in the heart of Upper Arlington! 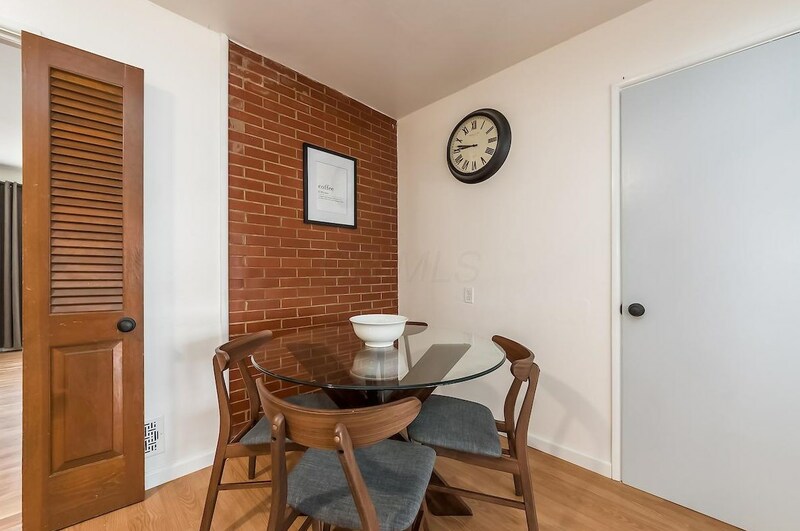 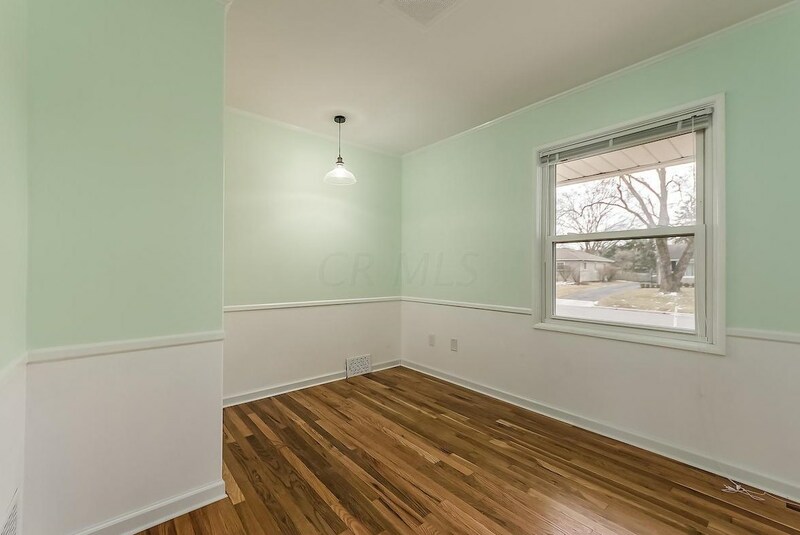 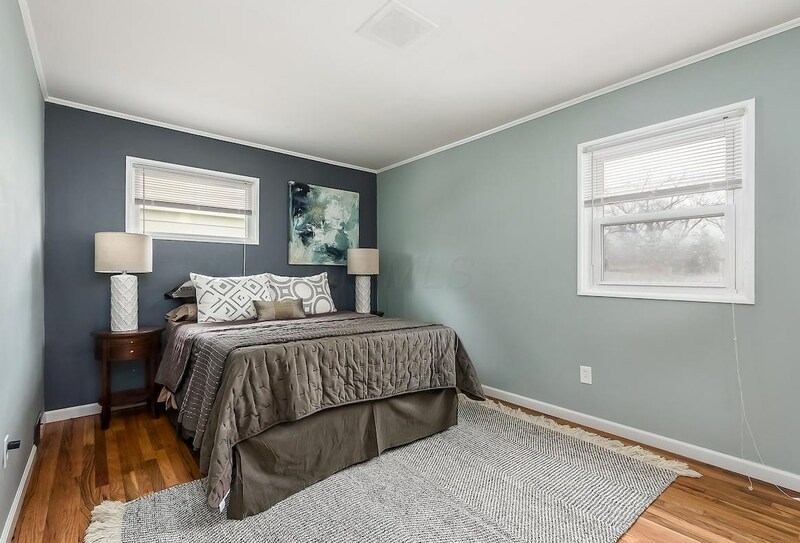 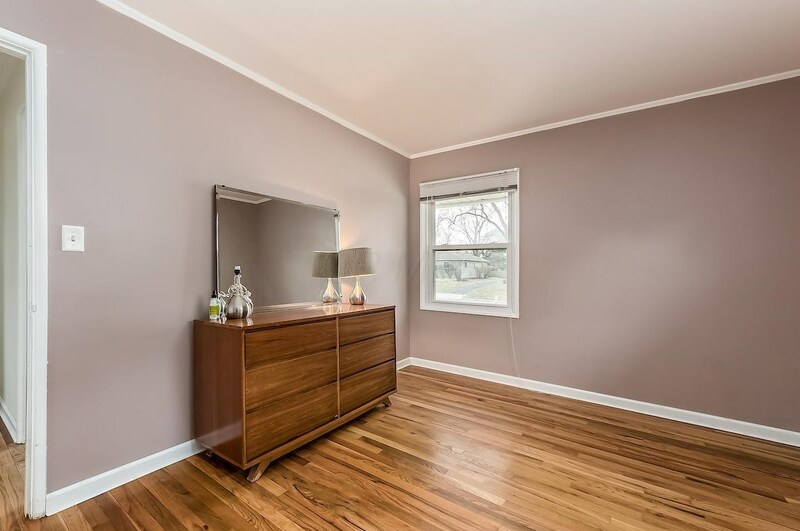 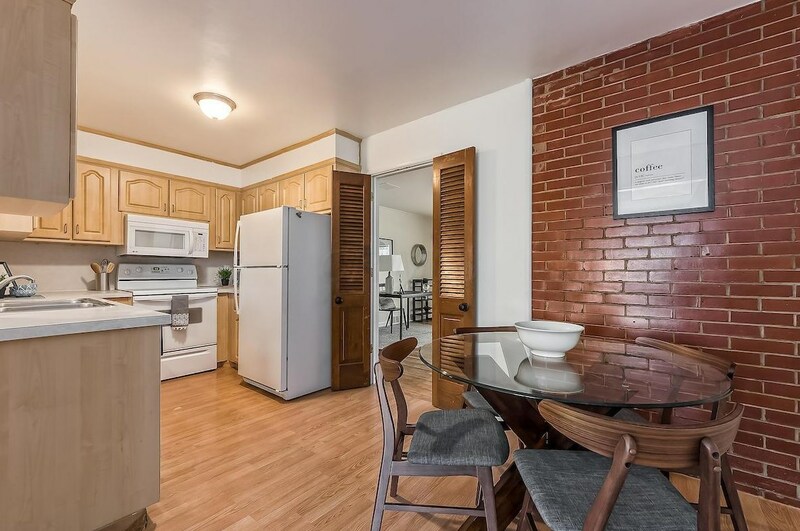 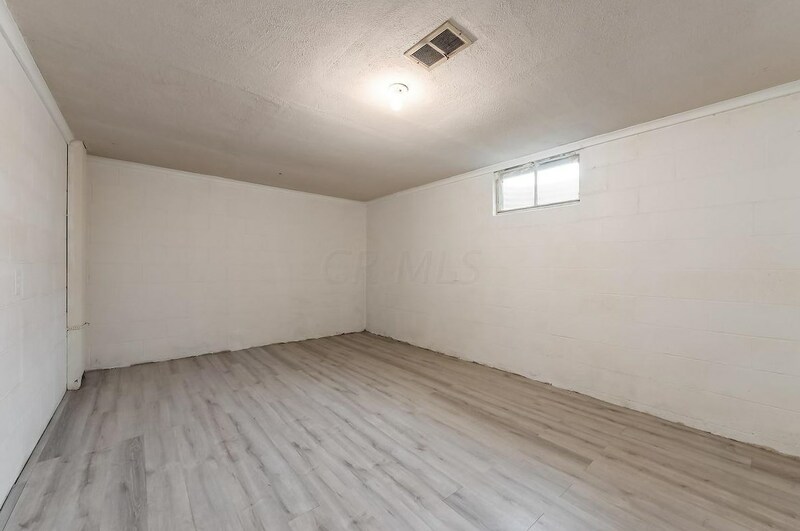 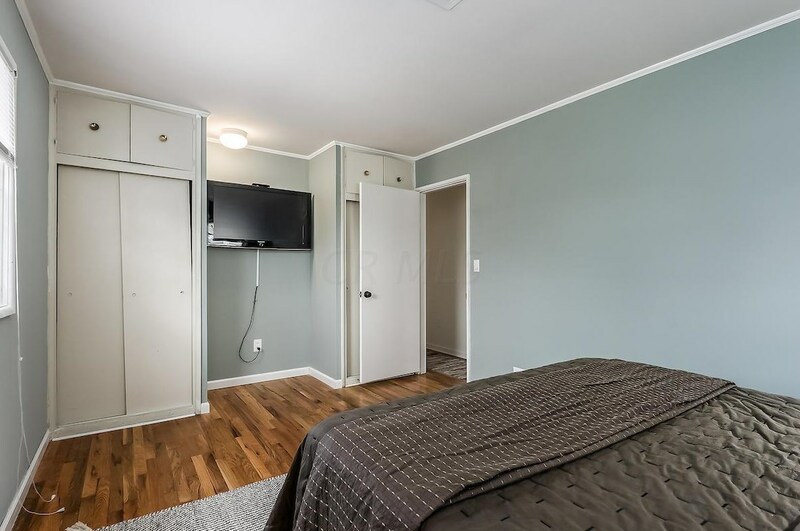 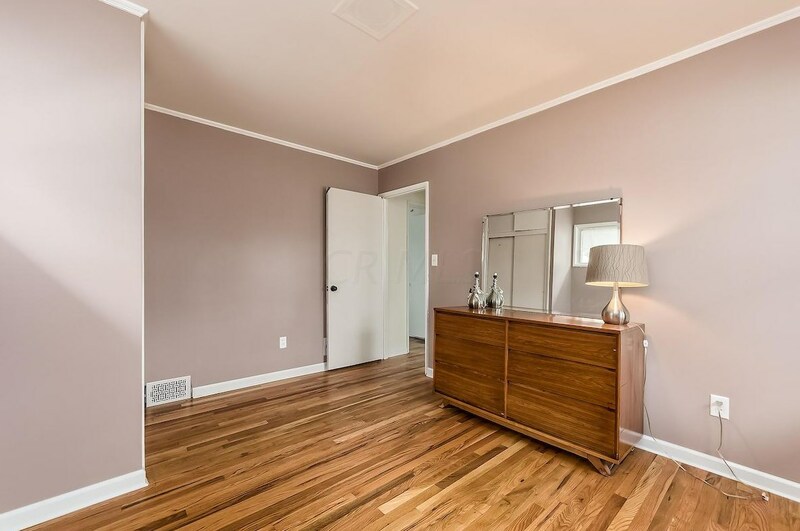 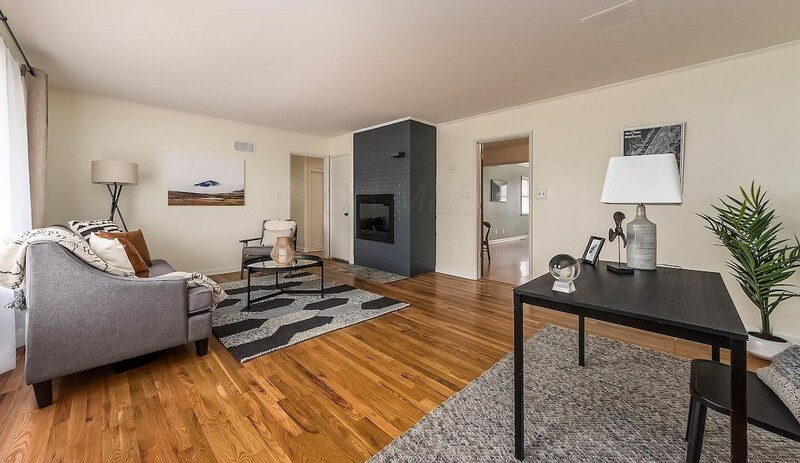 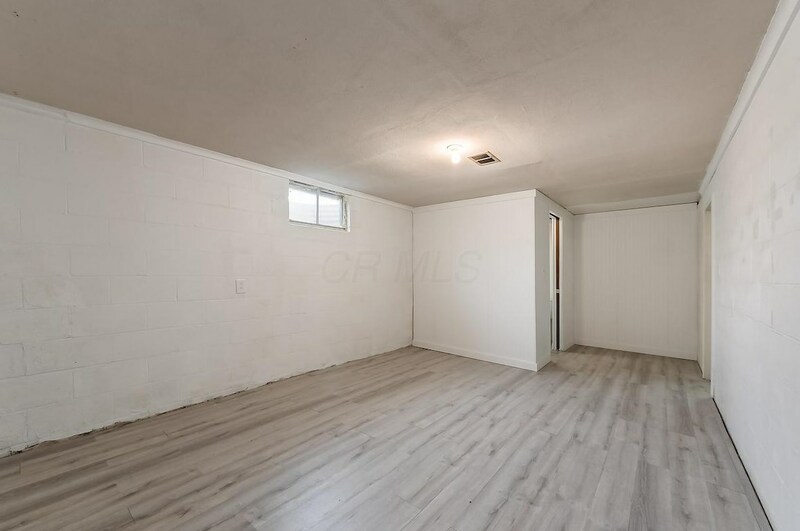 Refinished hardwood floors welcome you and continue throughout the three bedrooms. 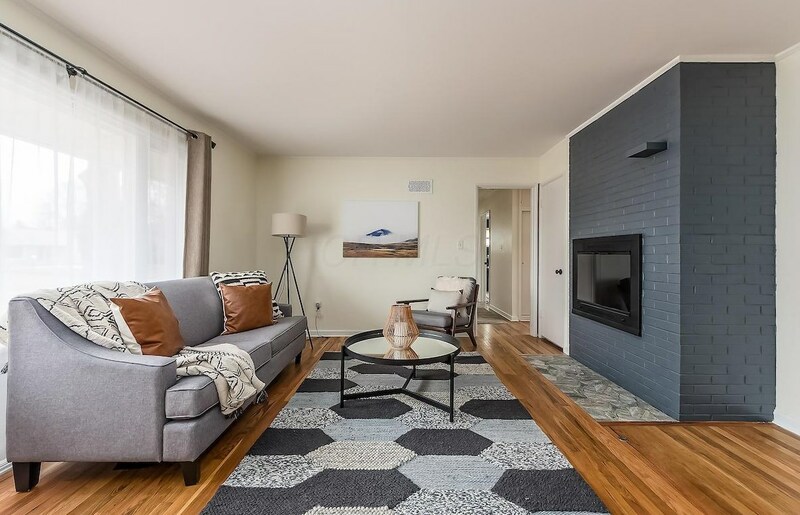 The generous living room features a brick fireplace. 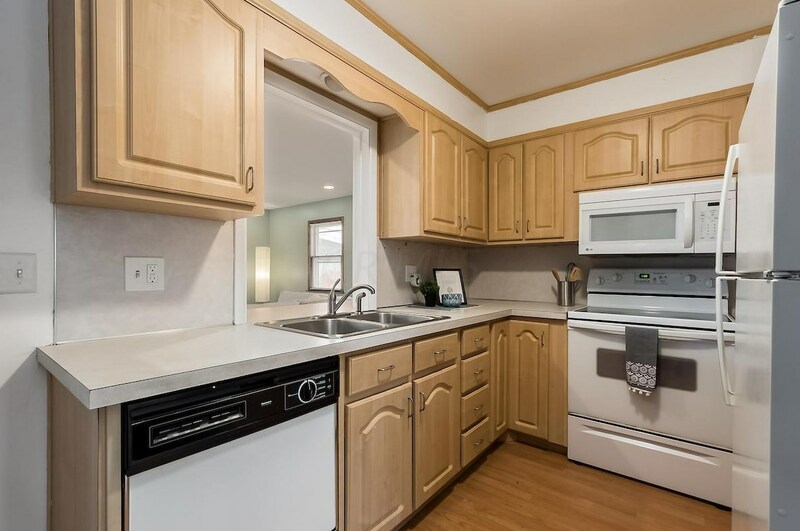 The kitchen opens to the bright and airy family room which leads to the patio and fenced backyard. 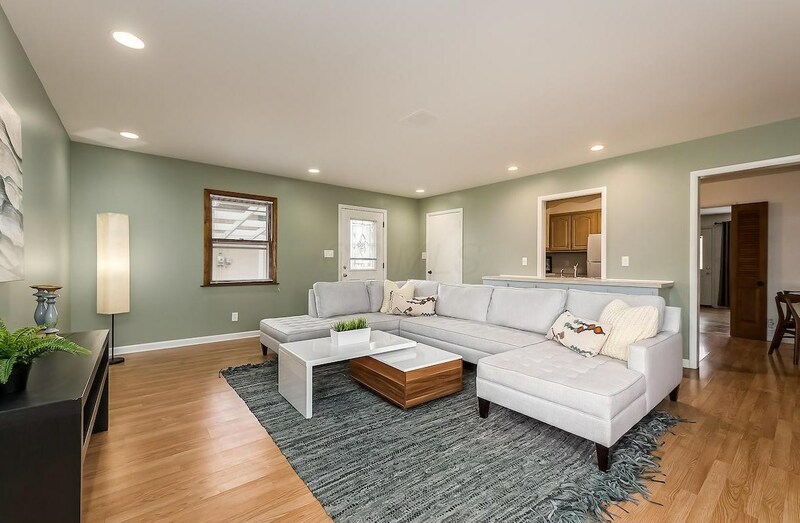 Flexible floor plan with space in either the living room or family room for a formal dining area in addition to the kitchen eating space featuring exposed brick. 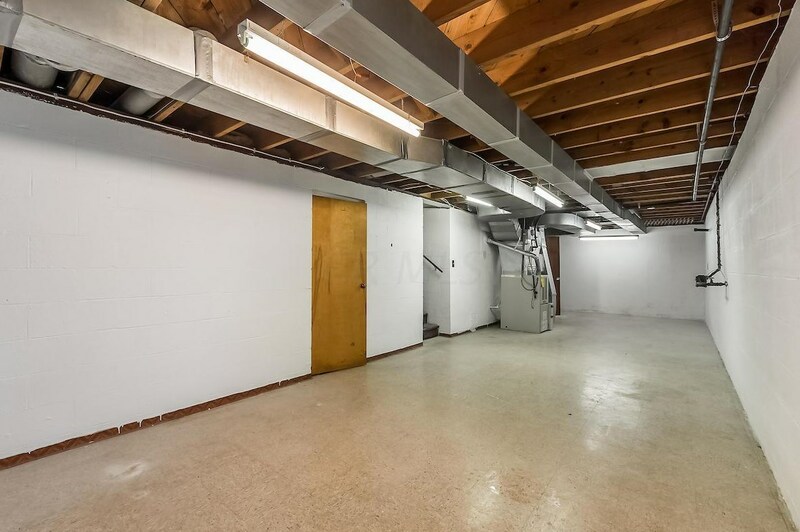 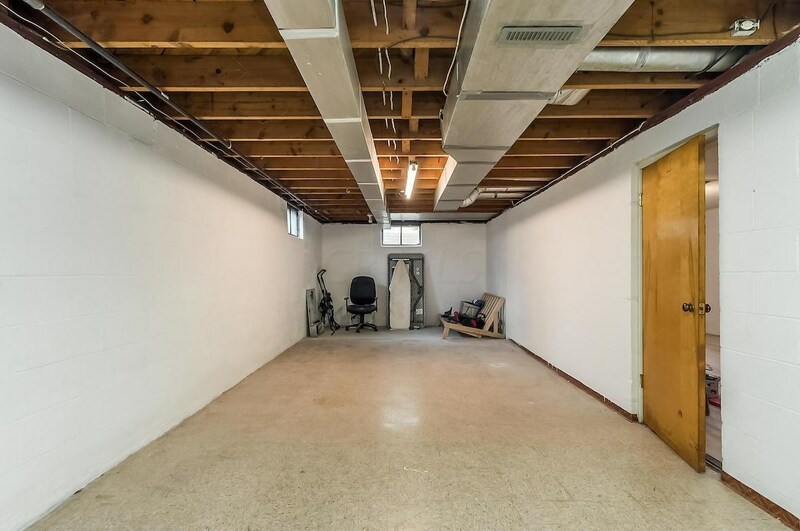 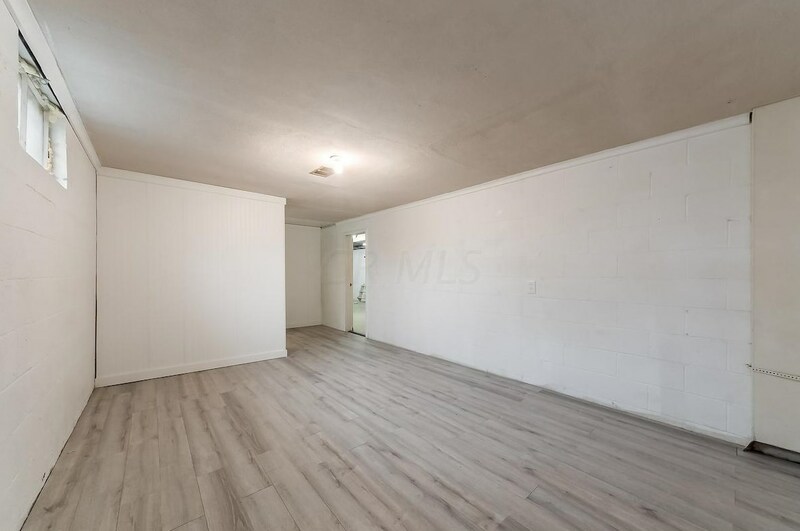 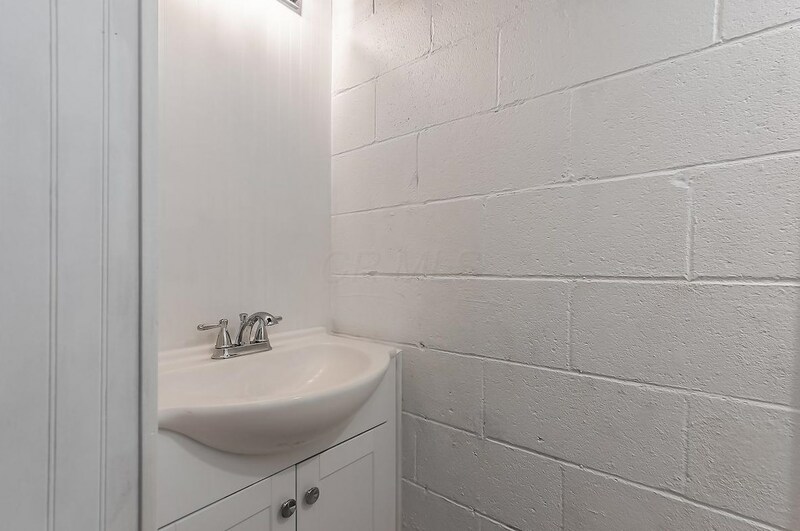 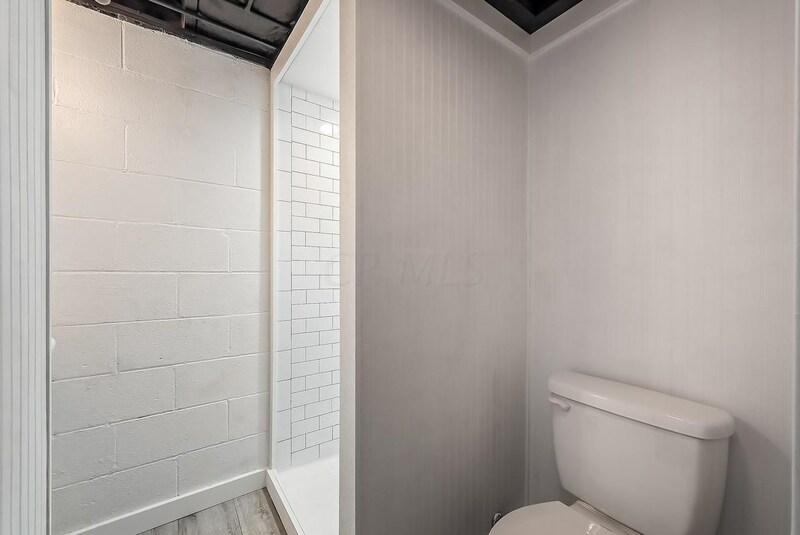 The full basement offers a second full bath and plenty of space for several finished area. 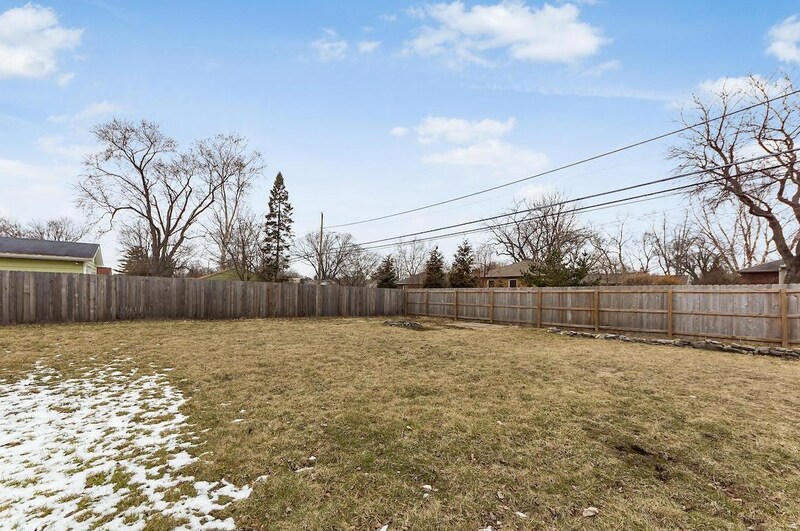 Ideal location close to Kingsdale and Tremont Centers both offering shops and restaurants, schools, library, pool and park! 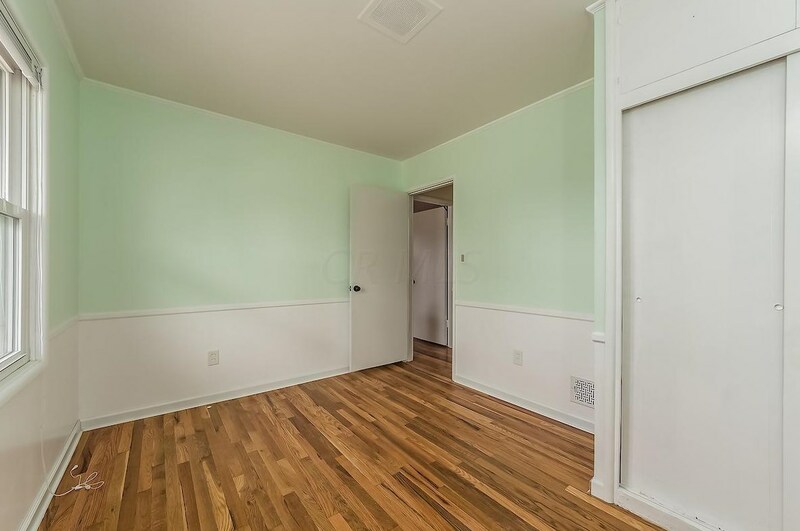 Finished Total: 1,384 Sq. 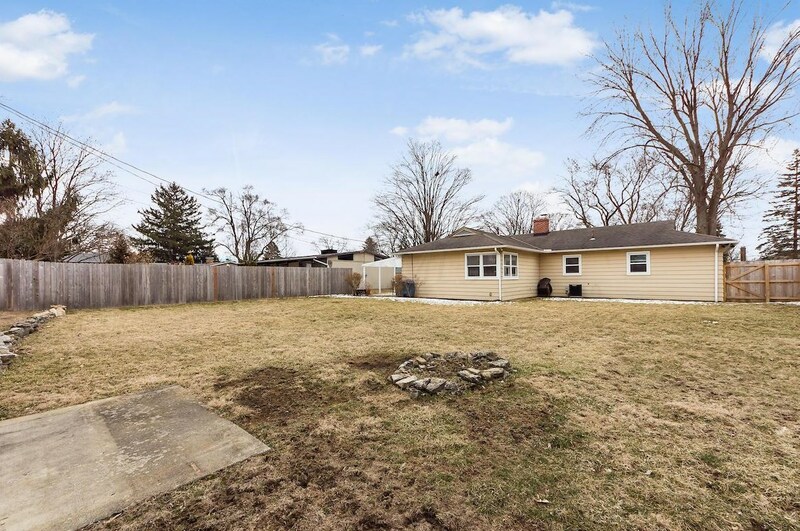 Ft.
1966 Langham Road, Upper Arlington, OH 43221 (MLS# 219006803) is a Single Family property with 3 bedrooms and 2 full bathrooms. 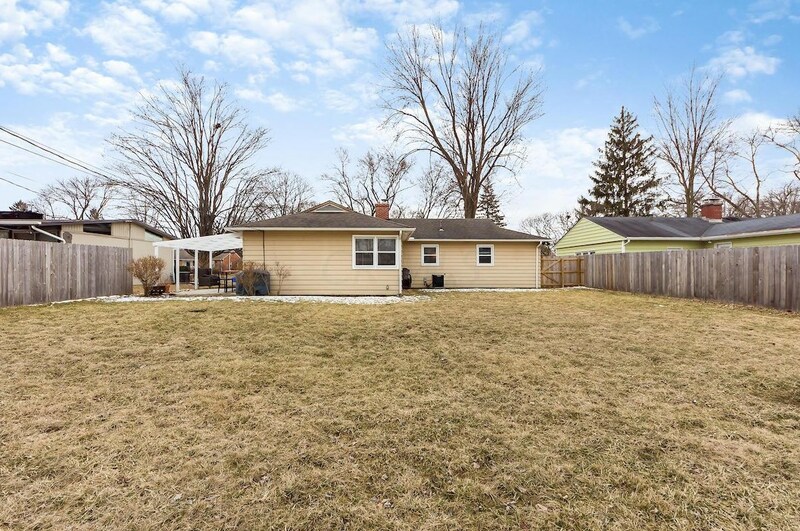 1966 Langham Road is currently listed for $309,000 and was received on March 09, 2019. 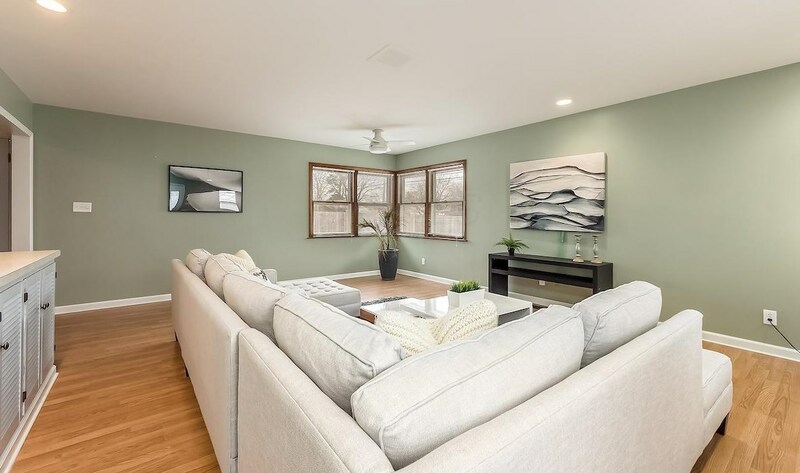 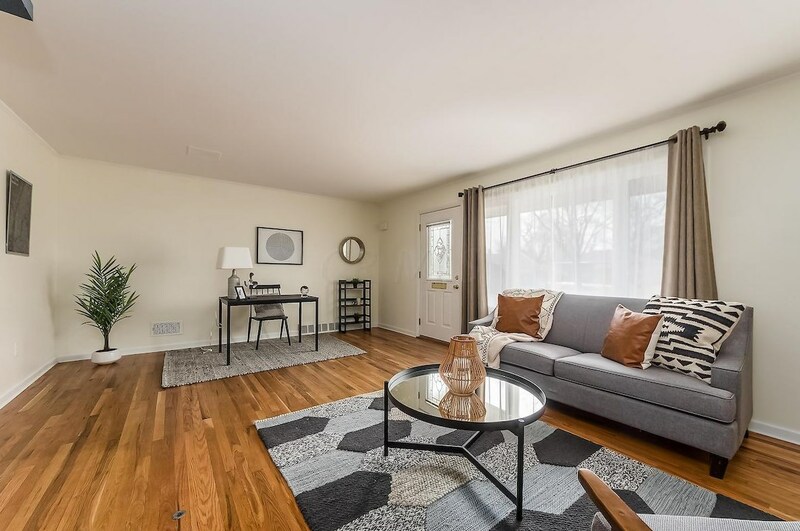 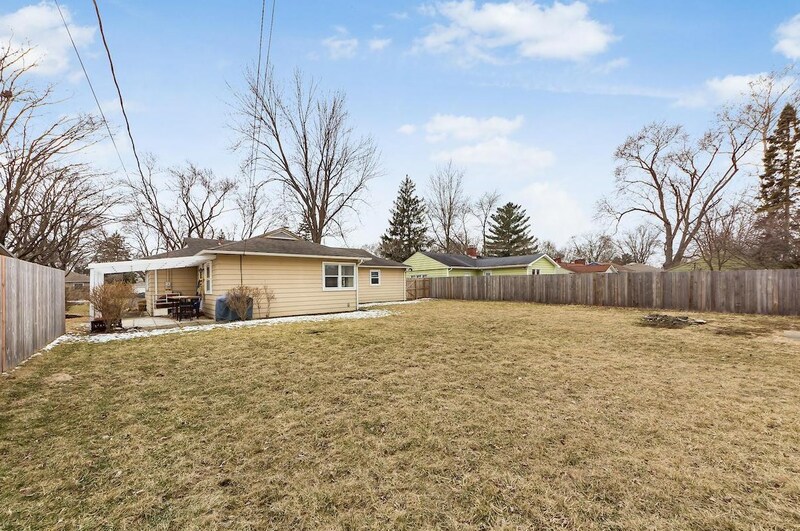 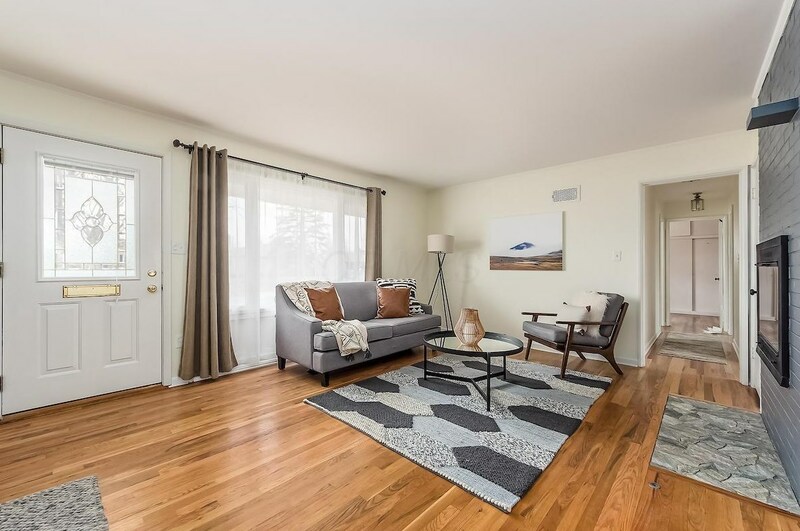 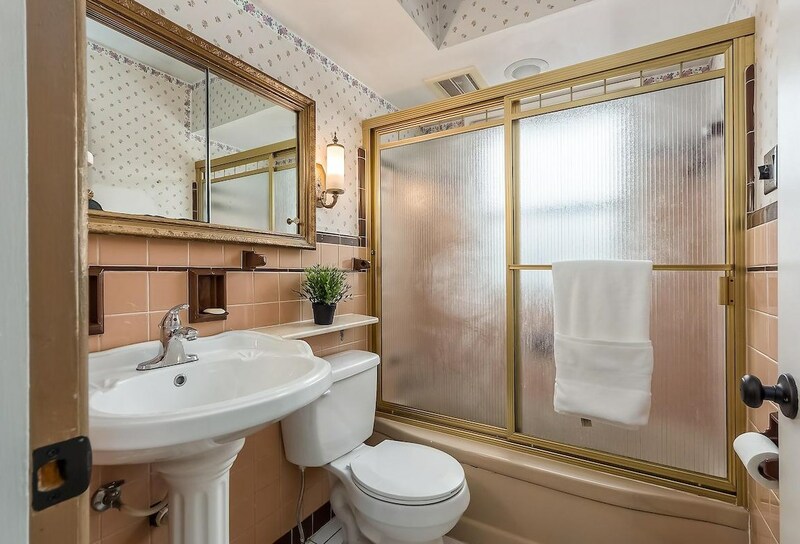 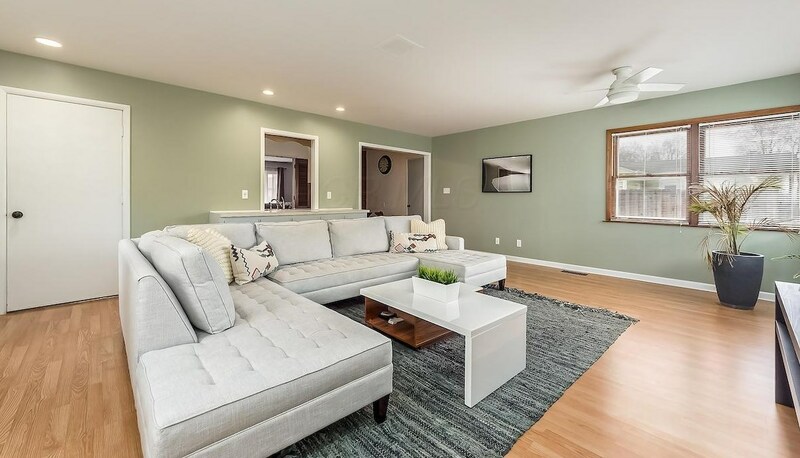 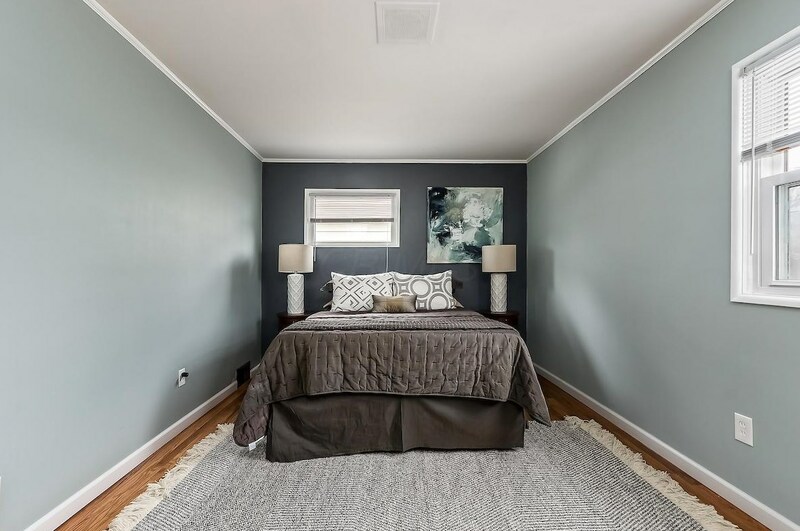 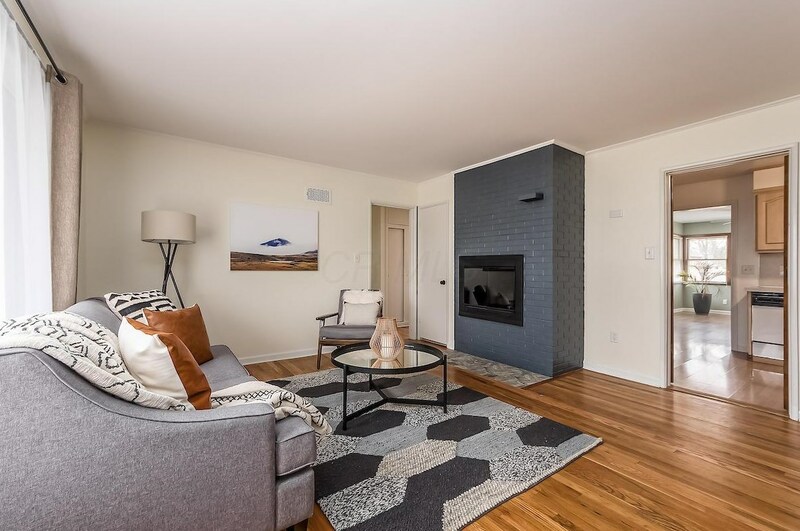 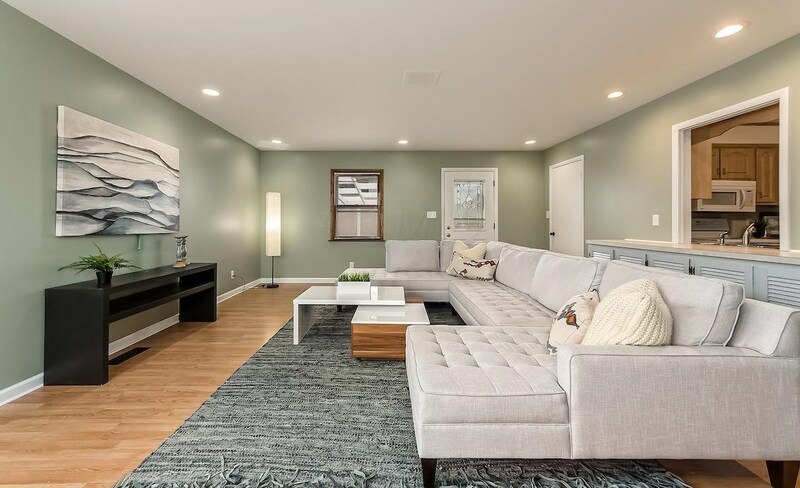 This property is listed by Krystin Macaluso from our Arlington/Clintonville/Grandview Regional Office.Want to learn more about 1966 Langham Road? 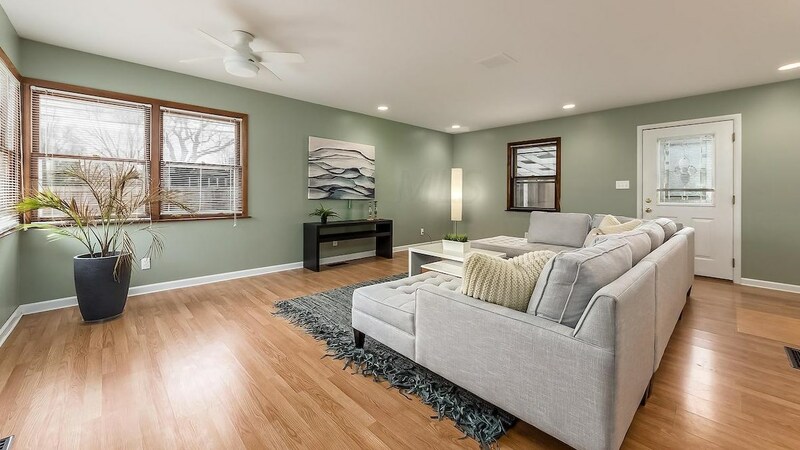 Do you have questions about finding other Single Family real estate for sale in Upper Arlington? 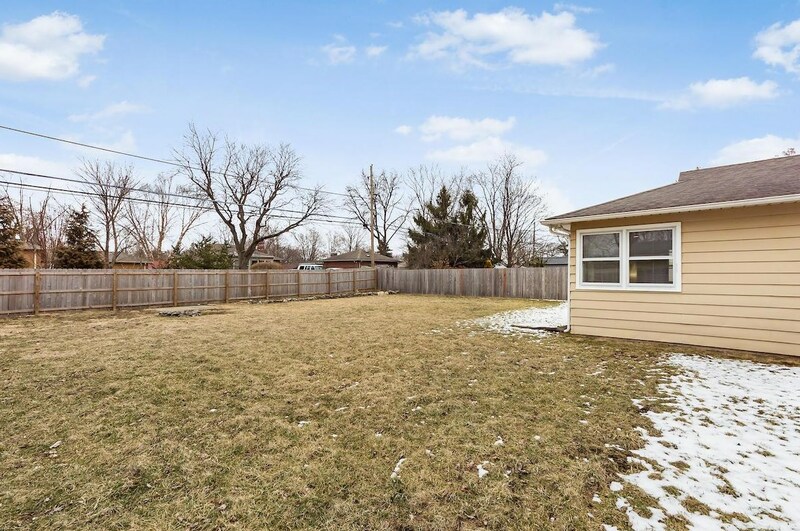 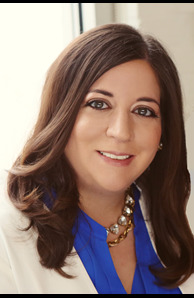 You can browse all Upper Arlington real estate or contact a Coldwell Banker agent to request more information.